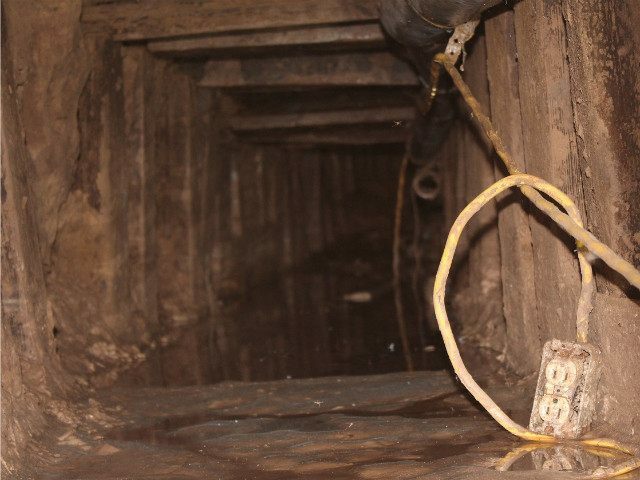 This discovery marks the third cross-border tunnel discovered in the past year, according to U.S. Customs and Border Protection (CBP). 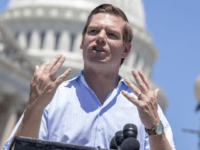 The agent made the discovery around 11:30 a.m. after noticing a “depression in the soil along the banks of the All-American Canal.” As the agent approached, the soil gave way, exposing the 18-inch tunnel entrance. Looking into the three-foot by three-foot-wide tunnel, the agent saw lumber and electrical wiring that indicated it was a cross-border tunnel. The agent secured the scene. The tunnel was found to be 142 feet in length, extending 60 feet south of the international border. 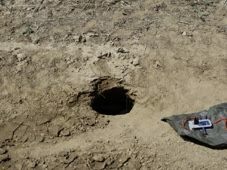 Just three weeks ago, another tunnel was discovered in Calexico. 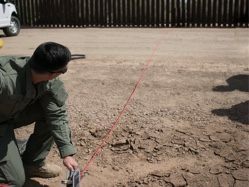 A cross-border tunnel discovered last November led into Arizona from Mexico. Breitbart Texas reported that, as of January, the tunnel had not yet been filled.